This is why it is vital to conduct a sewer inspection when purchasing a home or if you own a home. All Home inspections are visual and broken underground pipes can go undetected. This will not only cost you thousands in avoidable repairs, but will also allow leakage under the home that can cause damage to the home. Call now & schedule an appointment with confidence. Every Home Inspections comes with a 5 year Roof Repair Warranty, Recall check & the following warranties absolutely Free. If you’re like most people in Florida, your home is probably your largest investment. Here at JusSsLove Home Inspection, we want to help you protect your investment. Hidden problems and issues can decrease the value of your home. 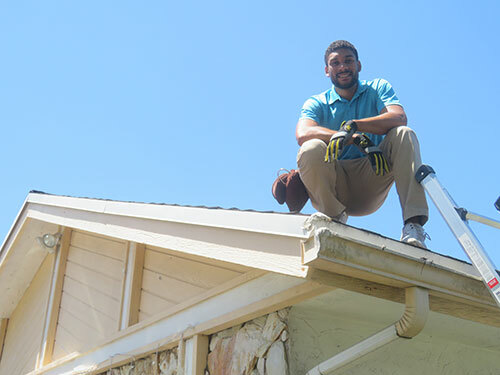 We inspect your entire home, including everything from plumbing to your roof. Having a home inspection can save you money down the road, avoiding costly repairs due to potential hazards. 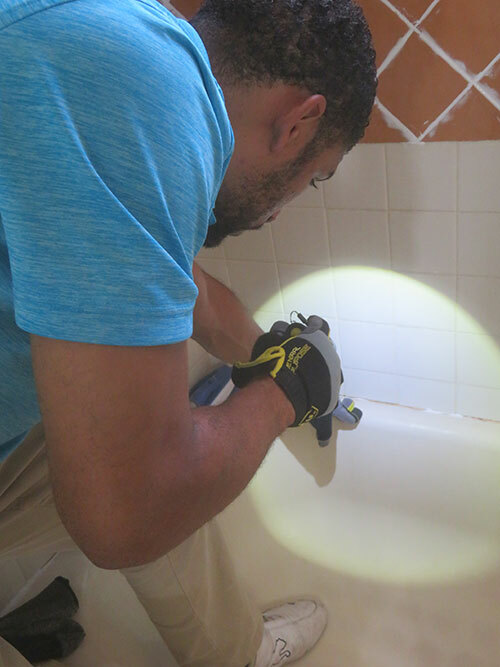 We use the latest technology and equipment while inspecting your home, and we can detect potential problem areas before any damage takes place. Common hazards include high winds, mold, termites and electrical problems. 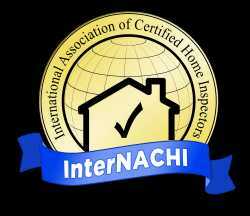 Our goal is to provide you with complete satisfaction with our thorough home inspection services. Whether you’re a homeowner or new home buyer, you can have peace of mind with our complete home inspections. 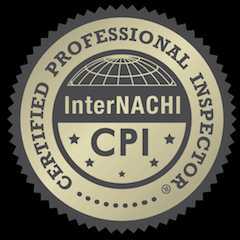 Our team of inspectors are fully certified and qualified, and we are known for our attention to detail. Please give a call today at (954) 801-8314 to find out more information about our services, we look forward to earning your business! A home inspection is designed to determine if there are any defects within your home. We understand that hiring the right company can be stressful. After all, it takes extensive knowledge and experience to perform thorough home inspections. 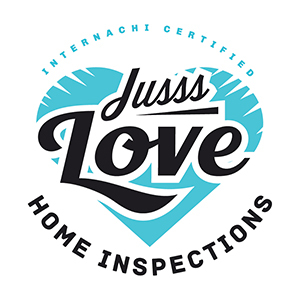 This is why at JusSsLove Home Inspection, all of our personnel are trained and tested to meet our high standards of full comprehensive home inspections. We provide you with a complete inspection of your home’s exterior, interior and major systems. 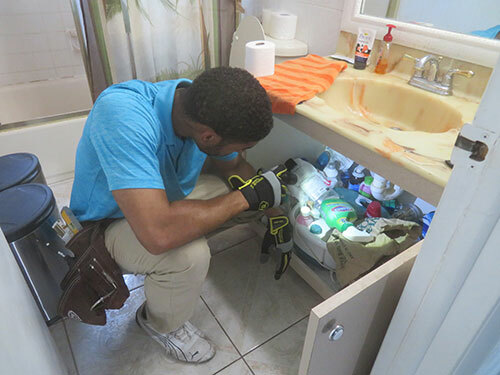 Please give us a call today to find out more information about our home inspection services, we proudly service the 40 miles radius from Fort Lauderdale, FL. Whether you’re a condo seller or buyer, we bring you the peace of mind only a thorough condo inspection can bring. We follow strict condo inspection procedures, and our specialists have an eye for details. We use the latest digital technology, and we take pride in providing our clients with highly accurate condo inspections. Friendly and knowledgeable, you can count on our condominium inspectors to provide you with the accuracy you deserve. Our team never rushes, and we guarantee a job well done. Give us a call today at (954) 801-8314, we look forward to earning your business. We proudly serve a 40 miles radius from Fort Lauderdale, FL.